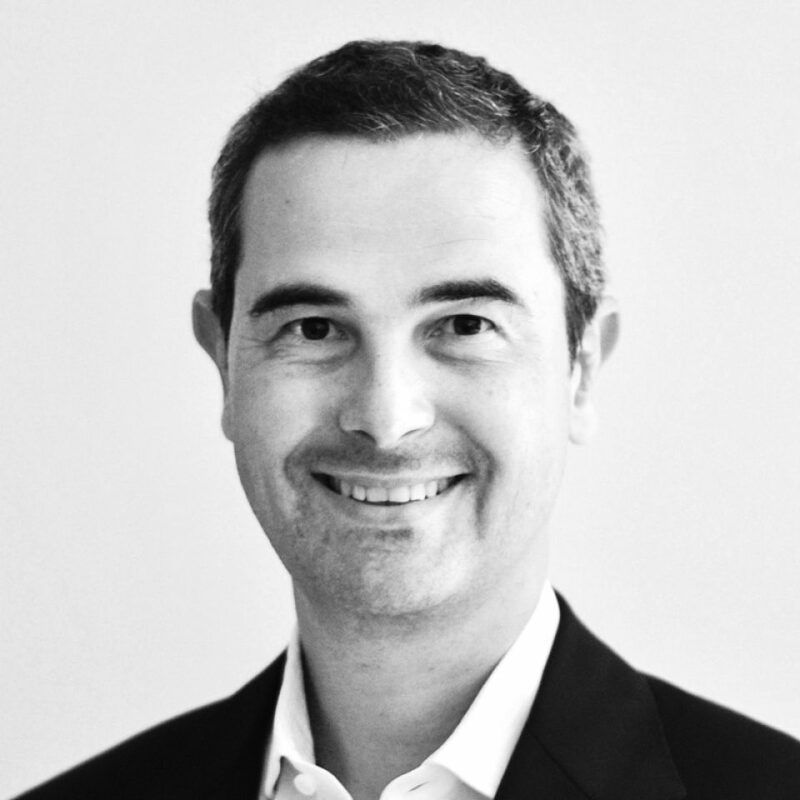 Alexandre leads R&D and oversees the Accenture Interactive Accenture Interactive Innovation Center in Sophia Antipolis, France. The Accenture Interactive Innovation Center is a unique ideation space which hosts 100+ events every year since its opening in 2015. Alexandre works with clients across industries and geographies to incubate the next generation of digital solutions at the intersection of digital customer trends, digital technology trends and disruptive business models. Alexandre is an inventor who holds several patents in marketing, advertising and customer experience.